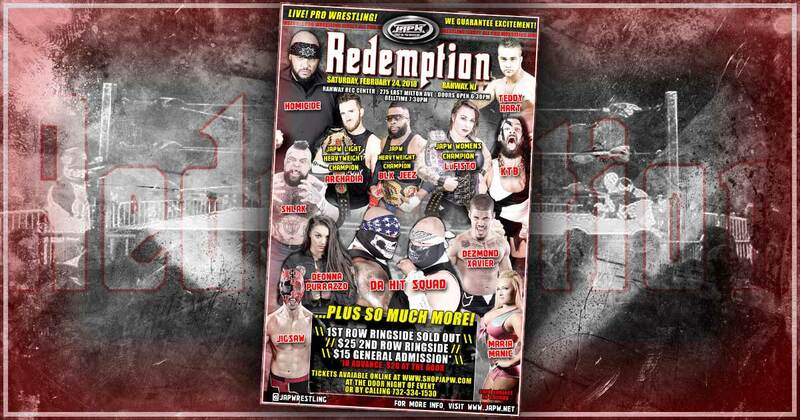 International star Deonna Purrazzo has just been signed to appear at Redemption on 2/24 in Rahway, NJ!! Last time Deonna appeared in JAPW was at the 20th Anniversary Show where she defeated Sumie Sakai. What brings her to JAPW this time? The #1 Contender for the JAPW Light Heavyweight Championship, Anthony Bennett, is set to appear at Redemption on 2/24 in Rahway, NJ! 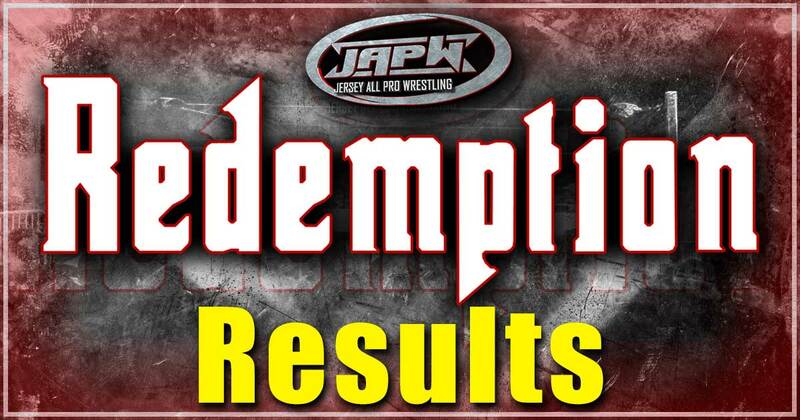 With JAPW Light Heavyweight Champion, Archadia, already set to appear at Redemption, will Bennett get his shot for the title? Jersey All Pro Wrestling returned to Rahway, NJ for its 20th Anniversary Show on November 12, 2016! 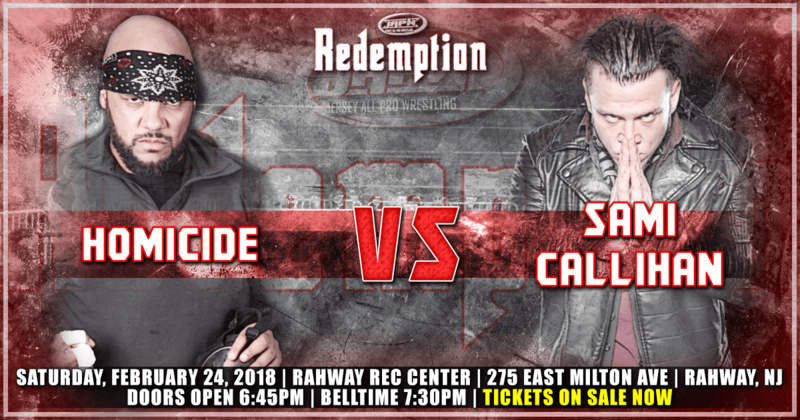 The main event featured Homicide & Low Ki battle Da Hit Squad inside a STEEL CAGE, the JAPW debut of Alberto El Patron taking on Sami Callihan, Deonna Purrazzo versus Sumie Sakai, and more! Jersey All Pro Wrestling returned to Bayonne, NJ at the Marist High School on October 1, 2016! The event featured Homicide & Joker with Low Ki go to war with Da Hit Squad, “2 Hot” Steve Scott takes on Blk Jeez for the JAPW Light Heavyweight Championship, Archadia teams with Kyle The Best to take on the Private Party, and more! JAPW Light Heavyweight Championship, Best of the Light Heavyweights: Archadia defeats Azrieal, Conor Claxton, Joey Janela, John Silver, JT Dunn, Pinkie Sanchez, and Steve Scott to become new JAPW Light Heavyweight Champion.